Our dining room offers an upscale Glass table with six chairs to accommodate you and your guests comfortably for dinner. Nautical-themed local art and charts decorate the walls if you have time to look (if the view hasn't completely captivated you). Our kitchen is very well-stocked with plenty of pots, pans, and dishes for your creative urges. Ice Maker, new upscale dishwasher, Over range Microwave, new self cleaning Glass top range, garbage disposal, & assorted small appliances. The master bedroom offers a new king bed with Memory foam topper, a walk in closet, 2 end tables, massive dresser, New Wall mounted Flat screen DirectTV enabled TV & DVD, and the ensuite bath has plenty of counter space and tub/shower. The guest bedroom boasts a queen bed, night stand, dresser (Wall mounted TV w/Wi-Fi enabled Bluray player...watch UTUBE or bring your netflix, etc codes) and closet. 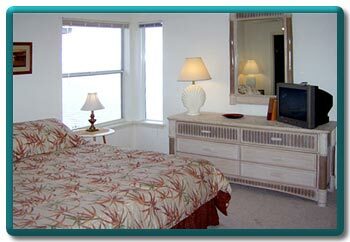 The guest bedroom's full main bath is very close by. What's in a name? 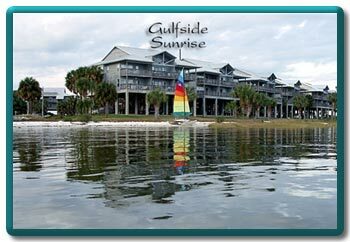 We are "Gulfside", and see the "Sunrise" out of the water 365 days a year. 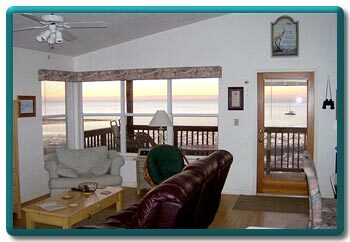 Gulfside Sunrise is our private 2 bedroom/2 bath luxury upper end unit 'Southern Home' condo - a perfect romantic or family retreat! 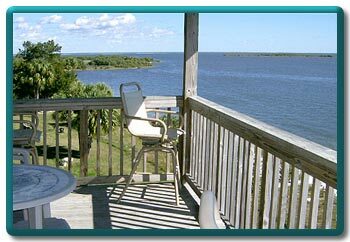 We have beautiful East (Sunrise) and South (Open Gulf of Mexico and forever wild island) views and cool summer/warm winter breezes off the Gulf, that can be enjoyed from our private well furnished deck, fully appointed living / dining room, or private natural beach below. You can even enjoy year-round sunrises out of the Gulf of Mexico from the comfort of the new king-size bed in the master suite. With views to die for and unique layout that affords awesome views and maximum privacy, Gulfside Sunrise is ready for your vacation. If you are not a birdwatcher when you arrive, you will be when you leave! 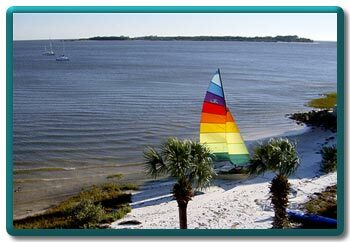 Excellent fishing, sailing, biking, hiking, walking, kayaking, island hopping, unique shopping, beach combing, shelling, stargazing, cooking, dining, bird and dolphin watching, sunrise and sunset watching, reading, swimming, hot tubing, and relaxing are just a few of our favorite pastimes. Comfortably decorated in nautical seaside motif, the light open floor plan is ideal for two couples or a small family with ability to entertain several more comfortably. The private Gulf front deck has 4 high swivel chairs and glass topped patio dining table with four more chairs. Don't miss the 'Changing of the Guard" of the night birds and day birds. Often Pelicans or Ospreys fly so close to the deck that you feel that you could reach up and touch them... Eagles, Osprey, Oystercatchers, Roseate Spoonbills, White Pelicans, Ibises and Skimmers by the hundreds, all kinds of Hawks, Herons and Egrets, etc., (the list is too numerous to mention). We're not in the middle of Florida's "Nature Coast" for nothing. Plenty of Trailer/boat parking,(a rarity in Cedar Key) and on site Boat wash area, new fishing dock w/wet fish cleaning station, +covered car parking under unit. 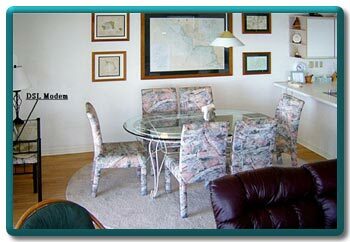 Playground and public beach nearby, lots of assorted restaurants, Boat launches, & Marina within two blocks. 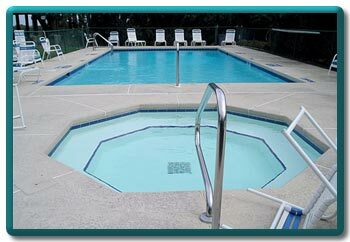 Small private beach below unit. Free yoga nearby M-F. Come enjoy!